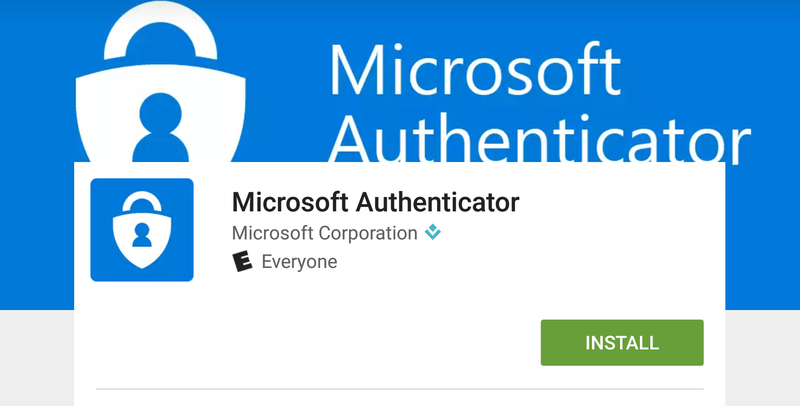 At the end of July, Microsoft took to its Enterprise security blog to announce it was combining its existing authenticator apps into a single Microsoft Authenticator app - that app is now available. 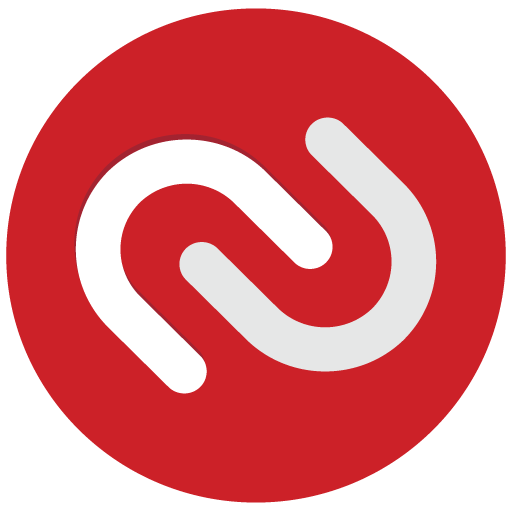 Previously, the tech giant had separate authentication apps for its consumer accounts and the enterprise Azure AD accounts. 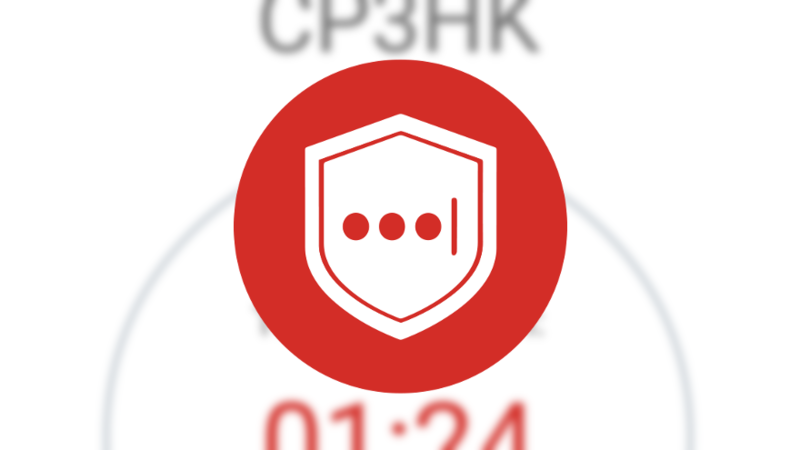 According to the blog post, this new app combines the best features from the Microsoft accounts and the Azure Authenticator apps into one application. 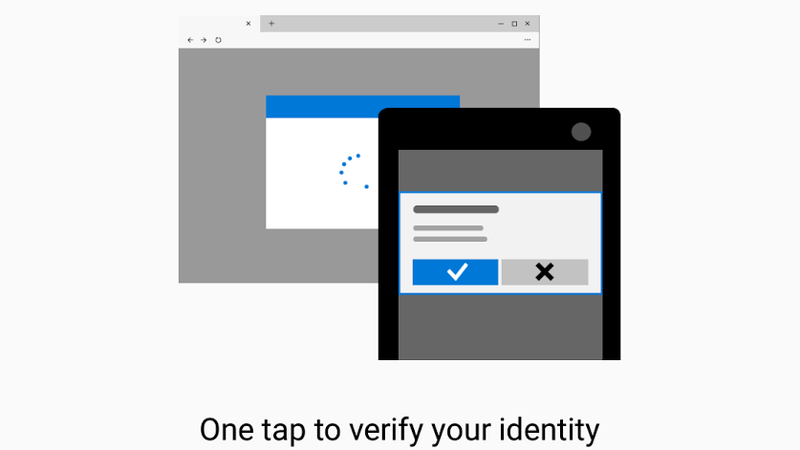 It serves as an update to the current Azure Authenticator, while users of the old Microsoft account app will need to download it after being prompted to do so. 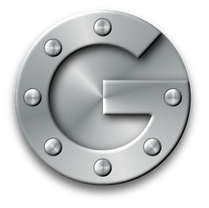 Google Authenticator, an important security tool that enables 2-step verification for your Google account, has racked up over 250,000 downloads over its lifetime, which is no small feat for any app in the Play Store. However, a few days ago, that version (previously available here) all of a sudden became obsolete and was consequently silently deleted.